Ask An Arachnologist All Your Questions About Spiders! There are over 45,000 species of spiders. So why are some spiders venomous and some not, and just what do all those different kinds of venom do? Arachnologist and spider-venom expert Greta Binford is here to take all our questions about spiders. Binford is a professor at Lewis & Clark College, where she focuses on spider evolution, diversity of types, and venom. Her research also covers the predatory tactics of different spiders, the role of webs, venom, and spider silk in the process, and what kinds of applications humans might find for spider venom. Binford is particularly interested in the brown recluse spider and their relatives. She's received a National Science Foundation CAREER award for her research. 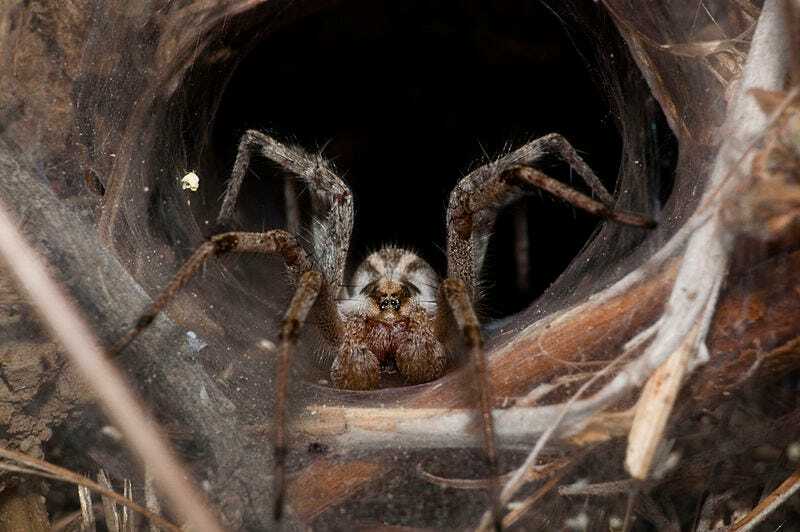 She'll be joining us from 11 - noon today, so start asking your questions now about all the different kinds of spiders, the rise of the brown recluse, how spiders evolved, their different venoms, and anything else you want to know now. She'll be answering as many as she can while she's here.